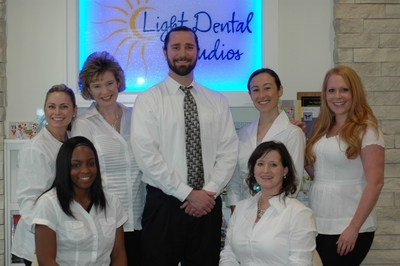 Welcome to our Light Dental Studios - University Place Blog! We're excited to announce the official launch of our Light Dental Studios - University Place blog. If you would like to stay up to date on the latest from Light Dental Studios - University Place, simply click the RSS “Subscribe to feed” link located on our website and subscribe. Our subscribers will be updated when we make a new blog post.